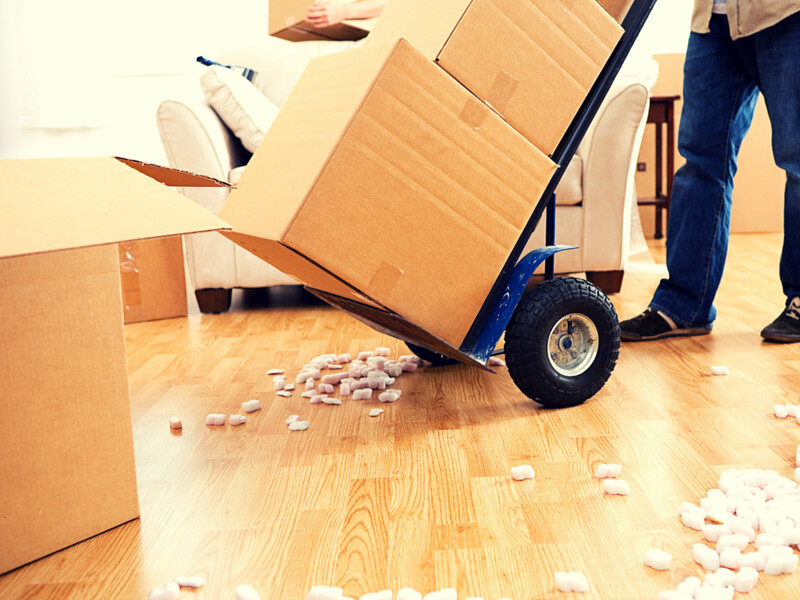 Our rates include 2 or 5 men crew with moving truck and proper equipment. We will pack or create any breakable or high- value item. Anything like marble, chandeliers and certain glass etc. trampolines, beds and more before you move. Then reassemble them at your new home.